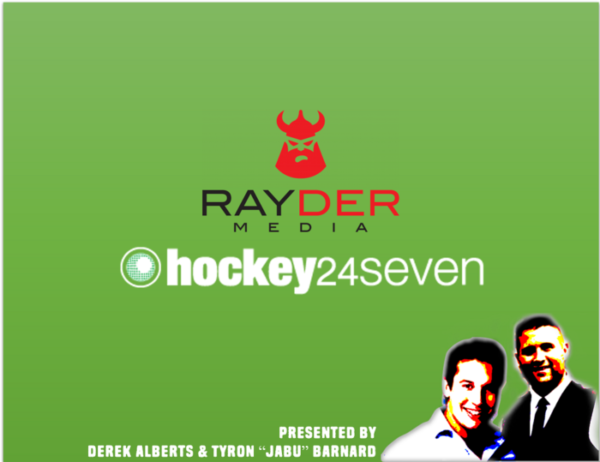 This week’s episode of Hockey 24 Seven, the first dedicated Hockey podcast in South Africa, features the newly qualified Chartered Accountant Phumelela Mbande. Of course her business acumen is not what brings her to the podcast this week, but rather her goalkeeping prowess. 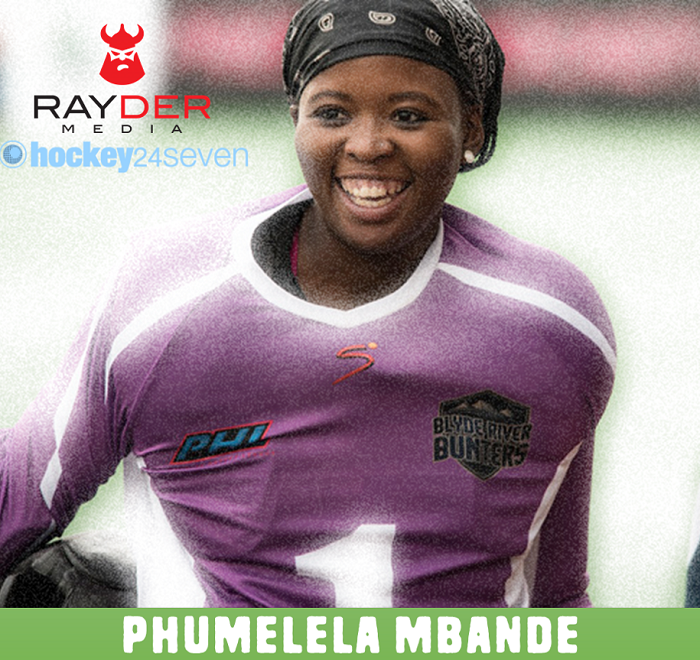 The shot stopper talks to Jabu and Derek about THAT game against Argentina, the highs of playing in a World Cup and Commonwealth Games, the juggling act of being a professional and a national hockey player as well as her involvement in the Players for Transformation Movement. She also takes on the Hockey 24 Seven One Question Quiz, as she looks to join Lloyd Norris-Jones on the honours board!